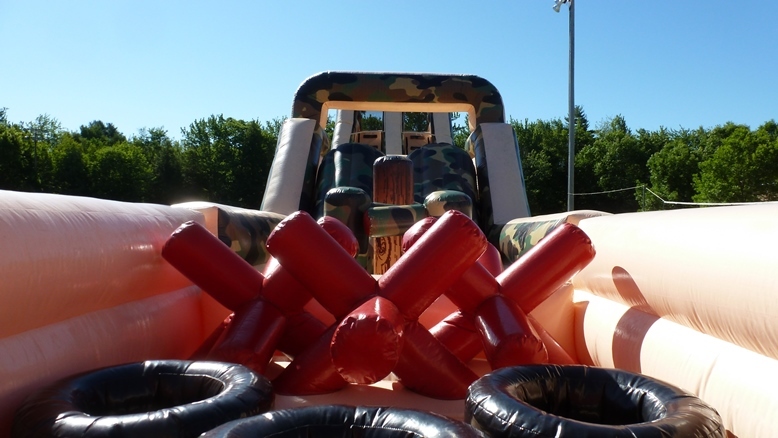 The Extreme G-Force Challenge An Incredible 150 Foot Inflatable Military Style Obstacle Course. 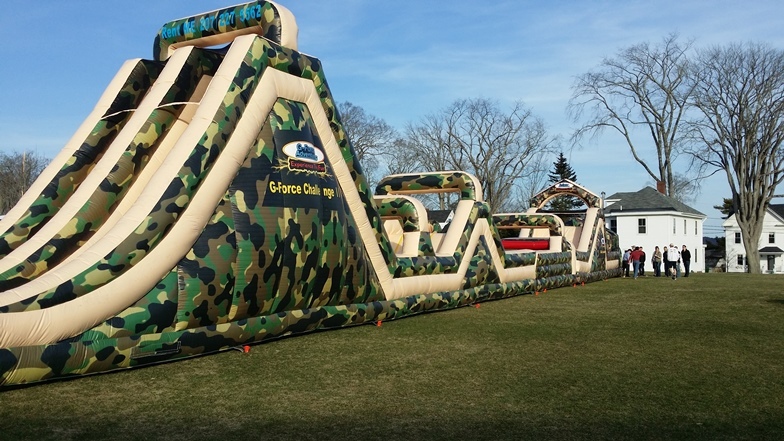 This inflatable course will challenge competitors to navigate a series of military style obstacles rivaling a first week of boot camp. 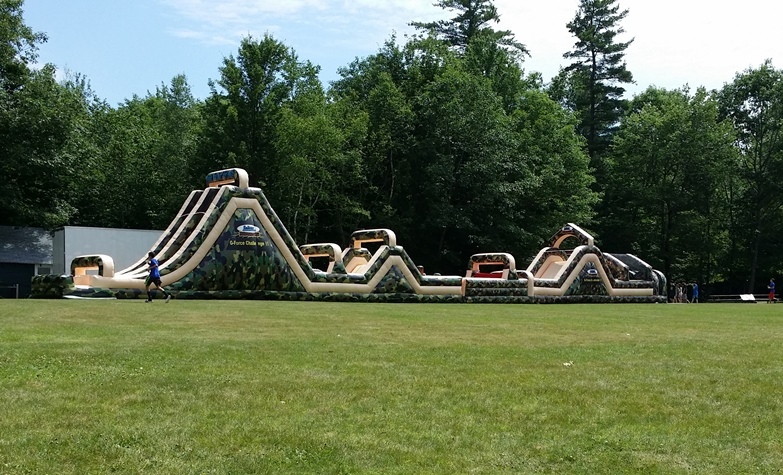 An extreme mammoth structure at 150'-long, complete with tires, giant barriers and a rope swing over a pit that can be filled with water. 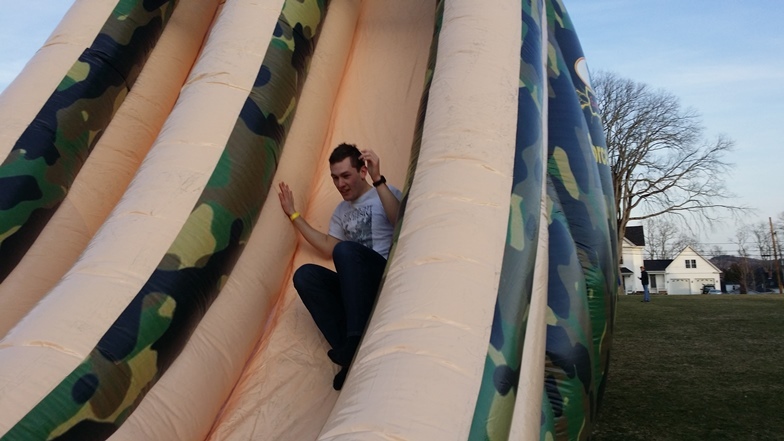 There is even a vertical wall to scale. 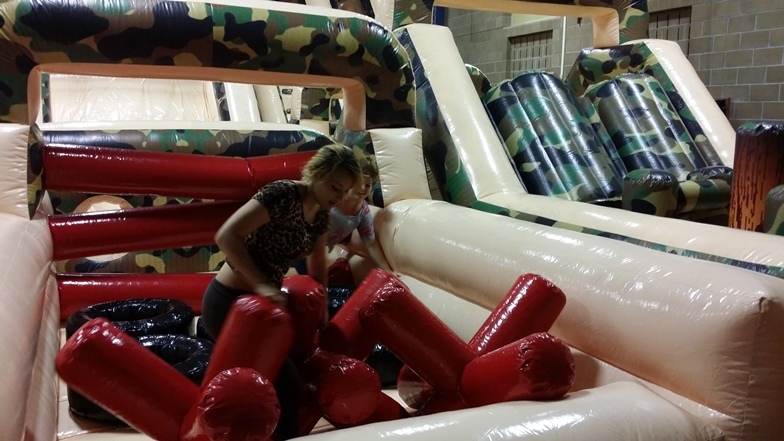 There is a challenging hill to climb, a laser beam field and you still must face another obstacle before climbing your way to the top and sliding to victory! 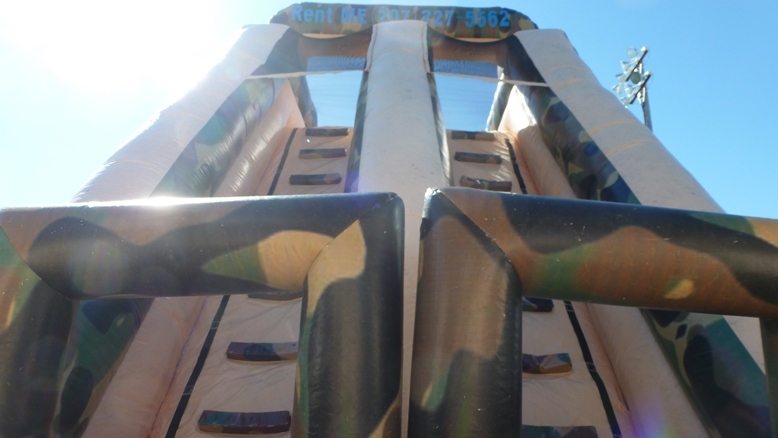 Race your way through this extreme inflatable obstacle course to test your skills and ... Race against your friends in this 150 foot inflatable obstacle course really see who is the best of the best. 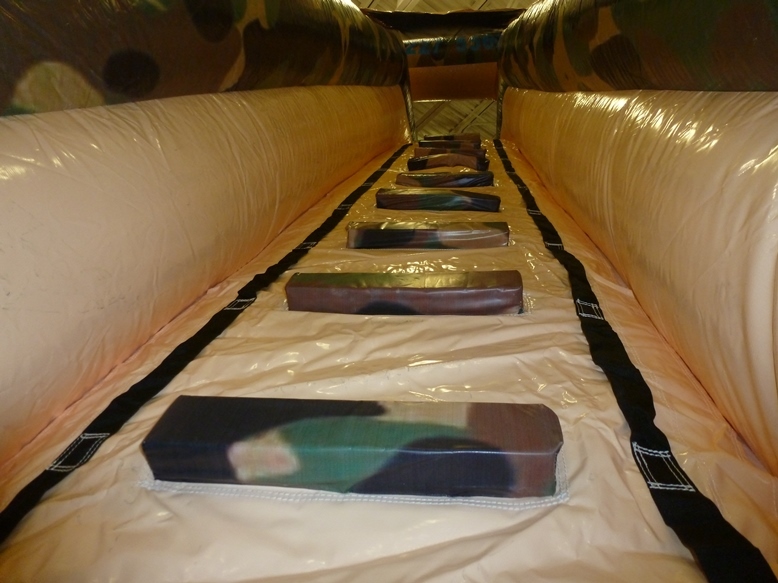 This not your standard 80 foot obstacle course. 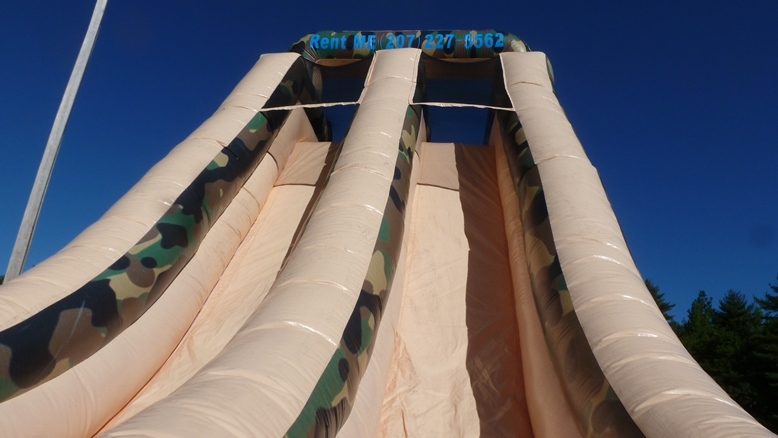 This is The 150' Foot G-Force Challenge!! 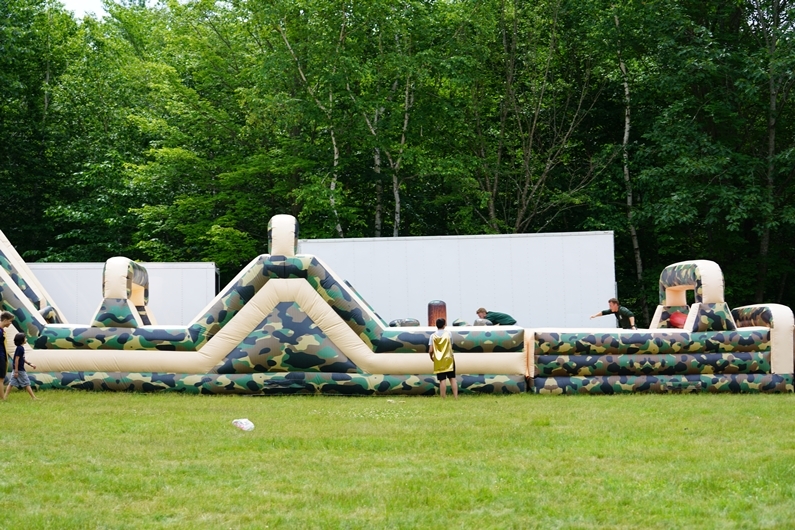 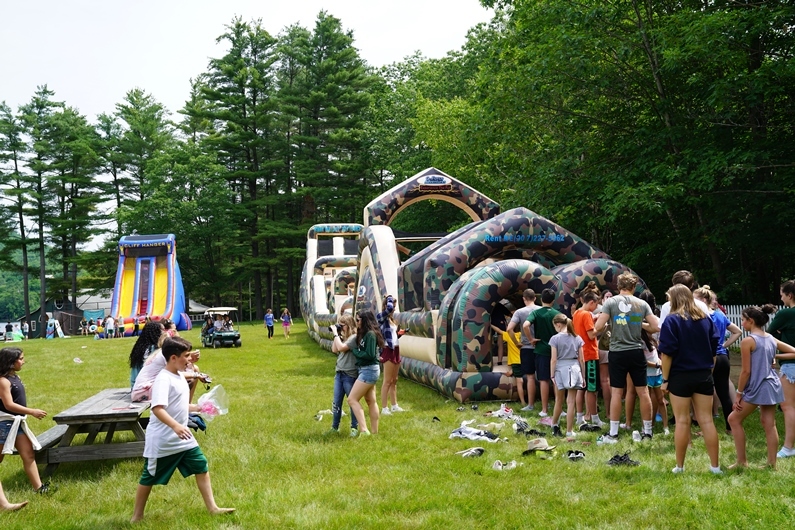 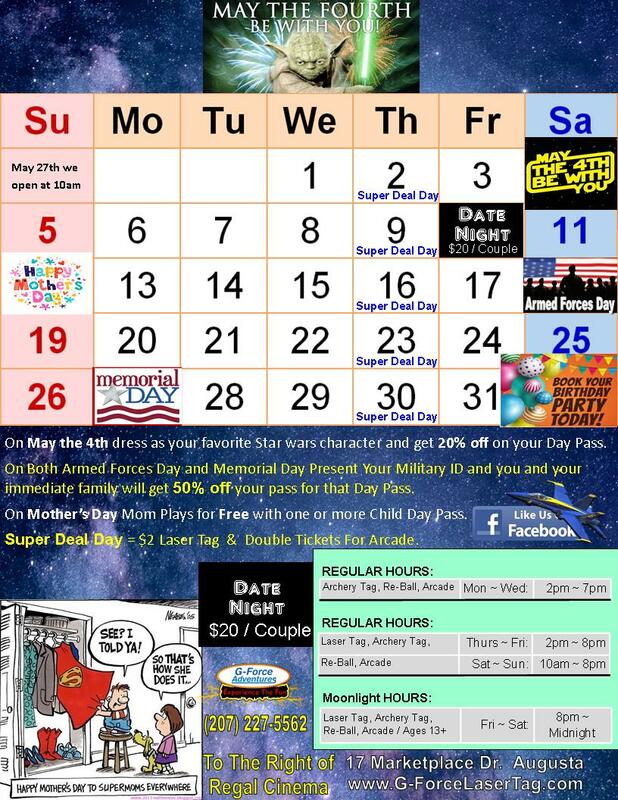 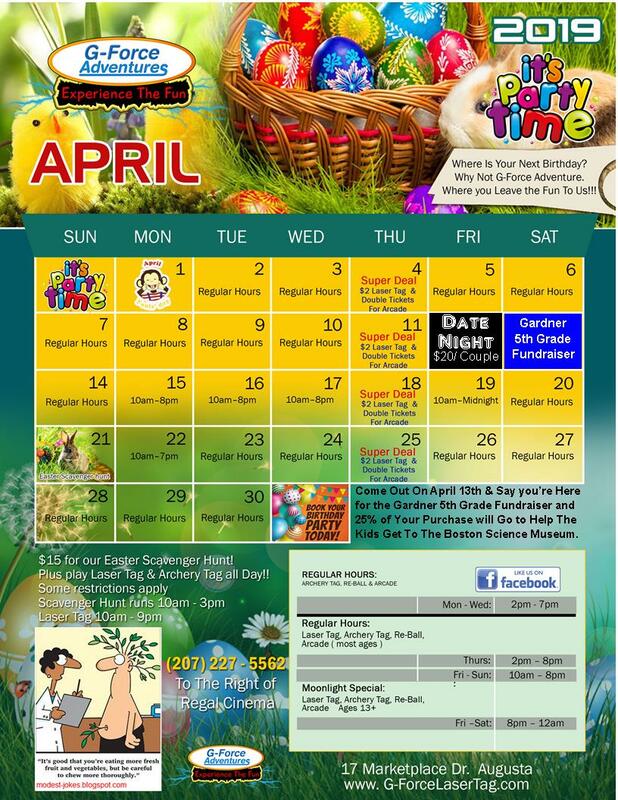 G-Force Laser Tag We Travel to You Anywhere On Our Planet For a G-Force Obstacle Course Events.